Listen to One More Day In Love by Max & Harvey on Fun Kids Radio! It’s a tune he thinks you need to know about before it becomes a hit! This week, he’s gone for One More Day In Love by Max & Harvey! Max and Harvey are actually twin brothers! They started singing together at the age of five together! 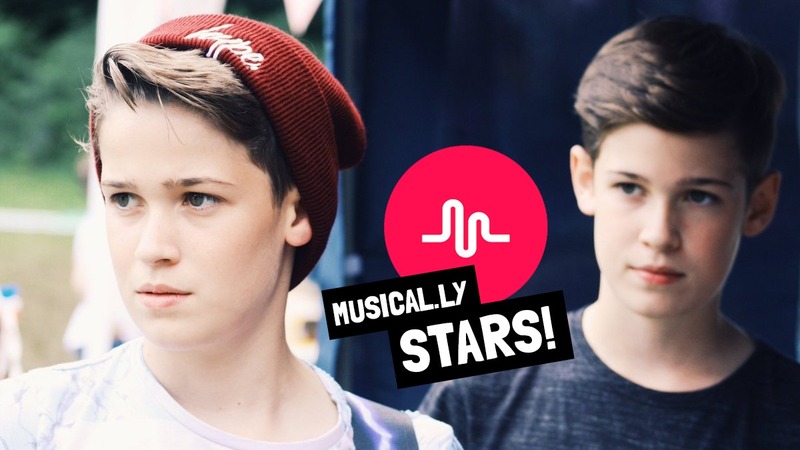 You might recognise them from Musical.ly – where they’ve got over 2.5m followers! You can hear One More Day In Love tonight from 7pm on Fun Kids Radio with Josh! The Max and Harvey song ‘One More Day In Love’ is such a tune that I would soo listen to.